E3 will continue to accept public attendees in 2018, but it seems the expo will be taking some steps to ensure a smoother experience for industry and press along the way. The show will now have industry-exclusive hours. Check out the upcoming PC games we know about so far. This comes via ResetEra user Rösti, who spent some time trawling the back end of the ESA website to gather this info. E3 2018 will run for its typical three-day spread June 12-14, and the first two days of the event will feature three hours of industry-exclusive access. Consumers will be able to purchase three-day passes for $249 USD, but 1,000 “early bird” tickets will be made available at $149 when registration goes live, expected to be either later this month or in January. 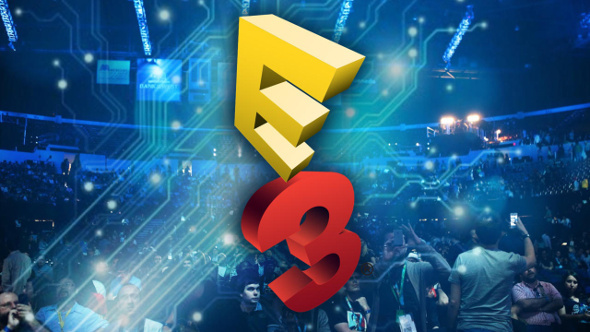 E3’s opening to the general public last year proved pretty popular, but the sudden influx of new people pushed the Los Angeles Convention Center to capacity and made it difficult for anyone – industry or consumers – to see the biggest games at the show. Hopefully the smaller split will help to ease that burden. Other major gaming trade shows like TGS split the show into full separate days for industry and consumers.